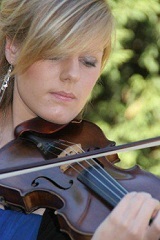 Bree is Principal Second Violin with the Sydney Chamber Orchestra. She played folk violin as a child but completed her university degrees in classical music. Bree enjoys playing pop music and improvising. 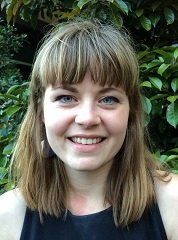 Catherine has toured in Australia and overseas winning a number of prizes and scholarships. Locally she plays with the Sydney Symphony Orchestra Sinfonia and Sydney Chamber Orchestra. 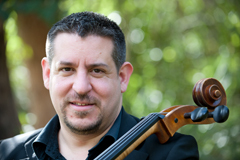 Steve plays cello and flute in the Sydney Chamber Orchestra and has also played with the Australian Opera and Ballet Orchestra.